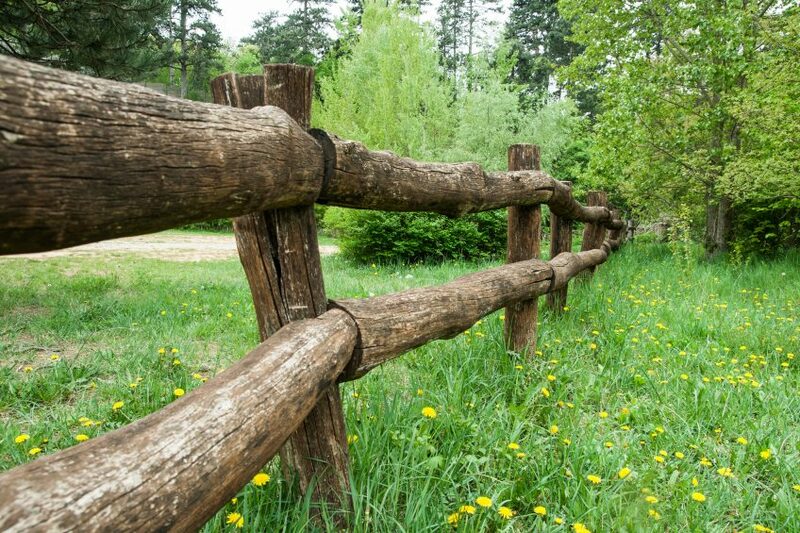 Improved landscaping, privacy, and security are common reasons why people install fencing in their yards. You don’t have to necessarily use a traditional fence to produce the same effect with the many different alternatives out there. There are several that are environmentally friendly that also look beautiful. Check out seven different options that you have to choose from when it comes to creating a perimeter around your yard. Brushwood is a natural material that you can make yourself or buy from your local lumberyard. When you’re looking to make a barrier, but you want it to look natural, brushwood is a good option. Due to the texture and color, it blends in with the natural background. 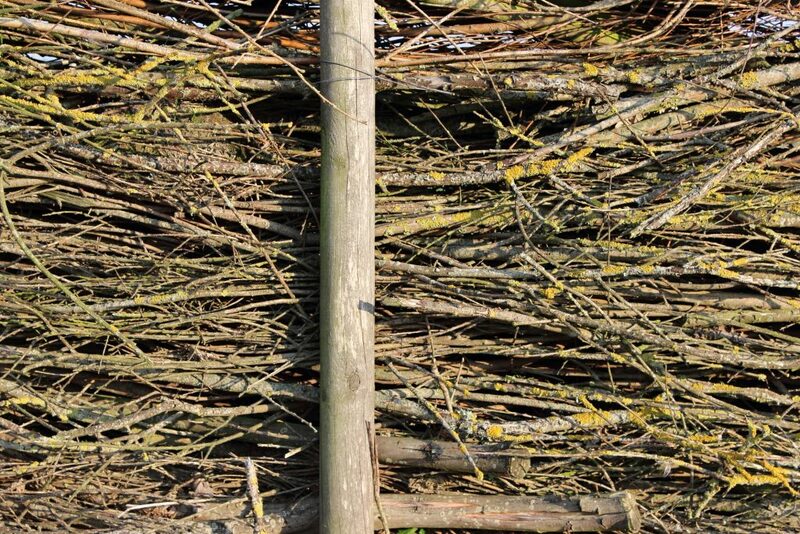 The problem with brushwood is that it isn’t water resistant and can quickly become damaged or rot. 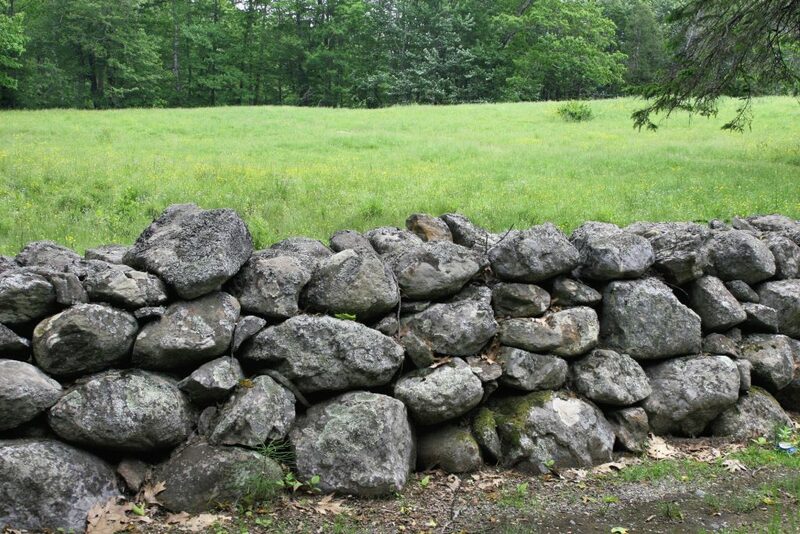 Stone walls require no mortar so you can easily install it and change it depending on what you need. 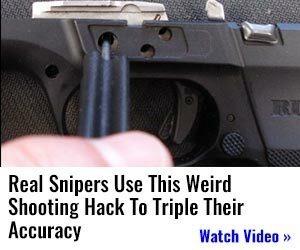 They look extremely attractive in most yards. Stone walls don’t keep wind or wild animals from doing what they do naturally. Pressure washing the stones is simple if you want to keep a clean look. You can also let the moss and plants grow for a more natural and stunning look. The rocks can be expensive to purchase and difficult to move around if they’re large is a downside to this option. 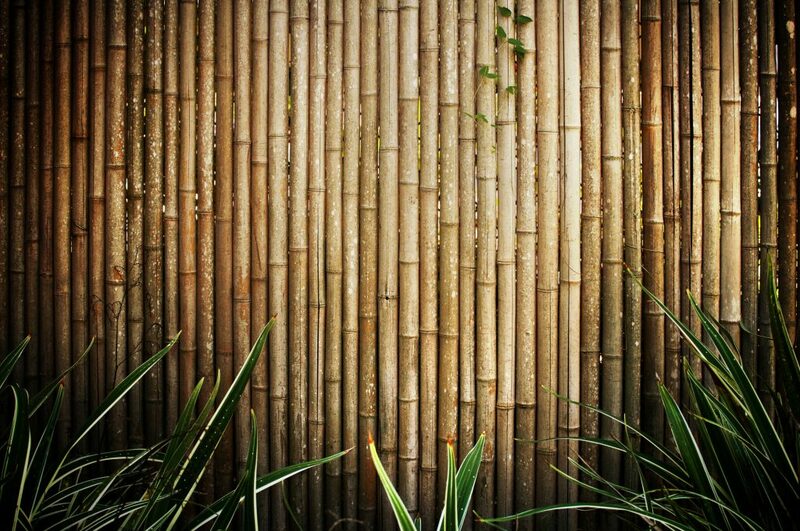 Bamboo screens can be installed quickly, they are affordable, and they grow fast. 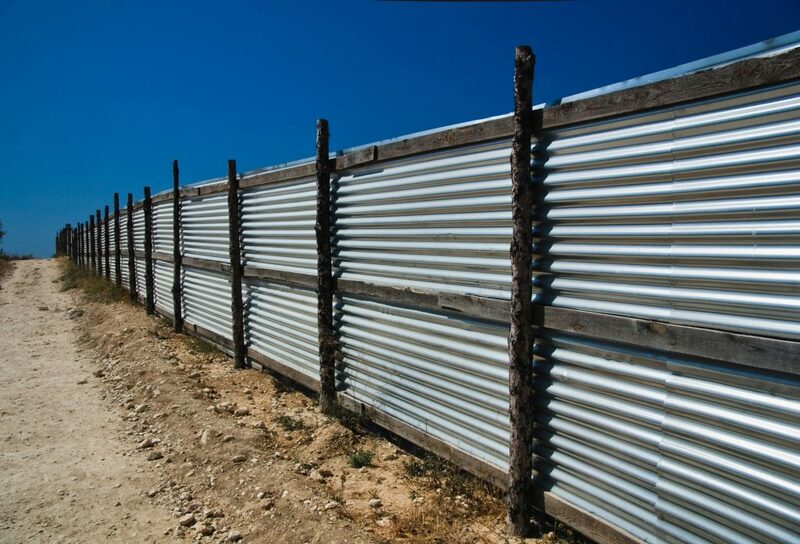 They don’t have to be set up permanently in case you’re looking for a temporary fencing solution. There isn’t much maintenance required for bamboo. You can either cut it up and let it dry before installing or let it grow wild for a natural look. 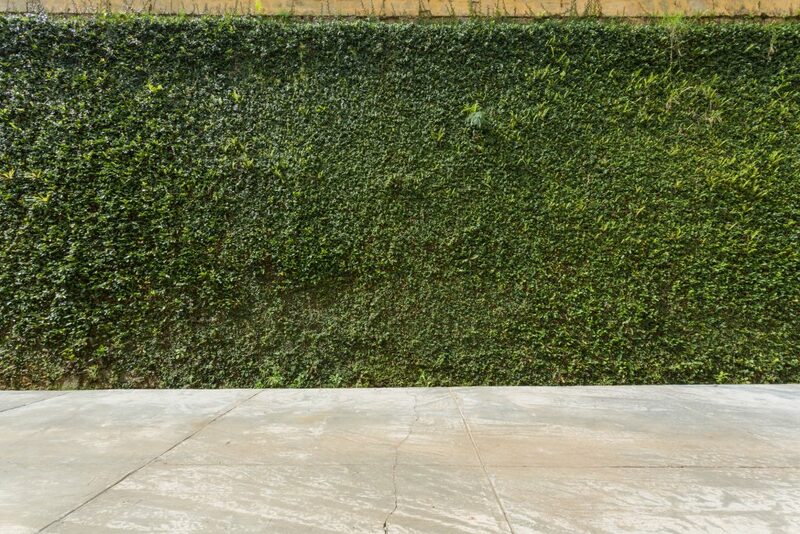 It will blend into the existing backdrop if other plants or trees surround your property. It’s recommended for small homes and cottages rather than older bigger homes where bamboo might look out of place. 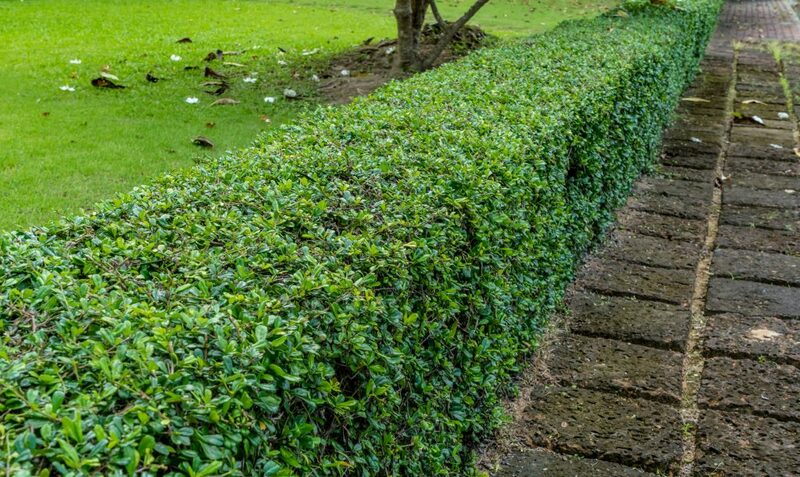 Putting in hedging as a fence is probably the most versatile option. You get to decide what kind of plants to install so you can customize the look along with the size. If you want a tall fence, some hedges and trees can grow up to 20 or 30 feet over some time. When something shorter is desired, you can select one that doesn’t reach that height. The combinations of trees, shrubs, and flowers that can be planted to create an effective perimeter around your yard are endless. Corrugated metal is durable and can be decorated with wood accents for a more attractive finish. It’s affordable and can be installed a lot more quickly than traditional fencing. You can give it a modern or vintage look, depending on the size, style, and design you finish it with. The metal can be expensive to purchase if you have a large area to cover. 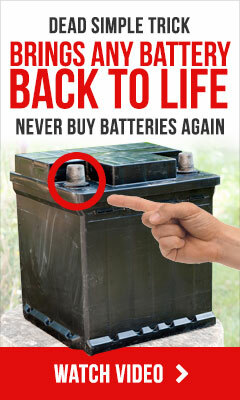 It’s not natural looking and will stick out against the rest of the property making it clear you have put up a barrier. 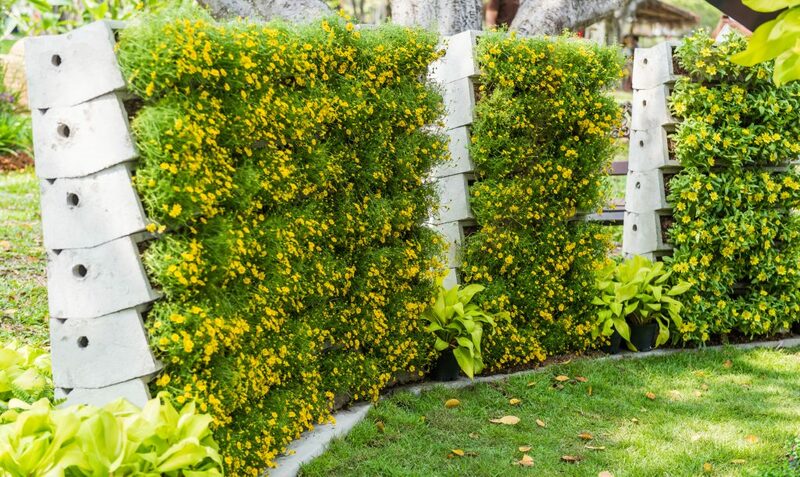 You can construct several different vertical gardens on various platforms and set them next to one another to create a fence. 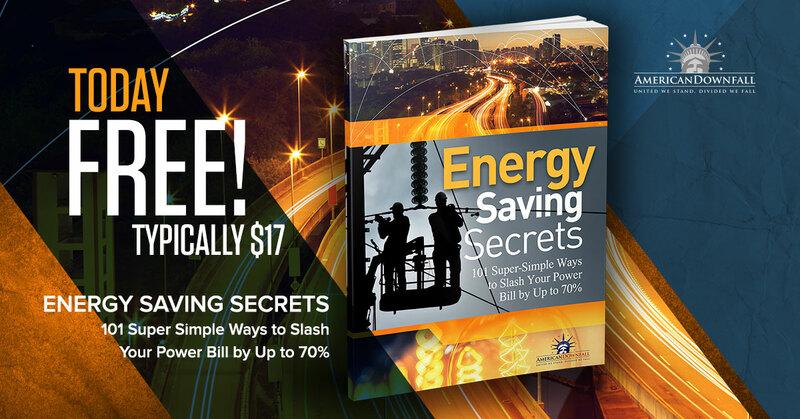 The amount of coverage you’re going to get is going to depend on how dense your gardens are. Running rope around the border where you want to install fencing gives you a good foundation for growing ivy. The plant will grow quickly, and you can train it to wind around your rope and then it will hang off of it creating a radiant barrier. You can also add in different kinds of flowers and plants to create a completely different look. As you can see, there are plenty of alternative options when deciding the type of material to use for your fence. Some of these may not be practical for your purpose, but you should be able to use at least one or two depending on the purpose of your application.